Family Forward Action Help Us Celebrate Motherhood on May 8th! Help Us Celebrate Motherhood on May 8th! Celebrate all of the Mamas in our lives together at the 8th Annual Run Mama Run event benefiting Family Forward Action! 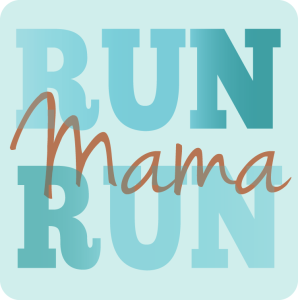 Run Mama Run is a Mother’s Day event for the whole family. Join us for a day of fitness, fun and entertainment. Parents cheer on kids as they participate in the Fun Run and kids cheer on mamas (and papas) as they pass through the finish line after a 10K run or 5K walk through beautiful forested Mt. Tabor park. You can register to run, walk, or sleep in (no joke!). There’ll be coffee & light snacks. It’s in a beautiful park! There’s a short kids fun run for runners’ families. There are GREAT activities besides running & walking, like yoga for kids, potting plants for mom, and Art a la Carte! You’ll be supporting a great cause; Family Forward Action advocates for public policies that Oregon mothers and their families desperately need, like paid family and medical leave, affordable childcare, equal pay for equal work, and a secure retirement. Run solo or get a team together! Raise funds while you run, using our handy personal fundraising tool.